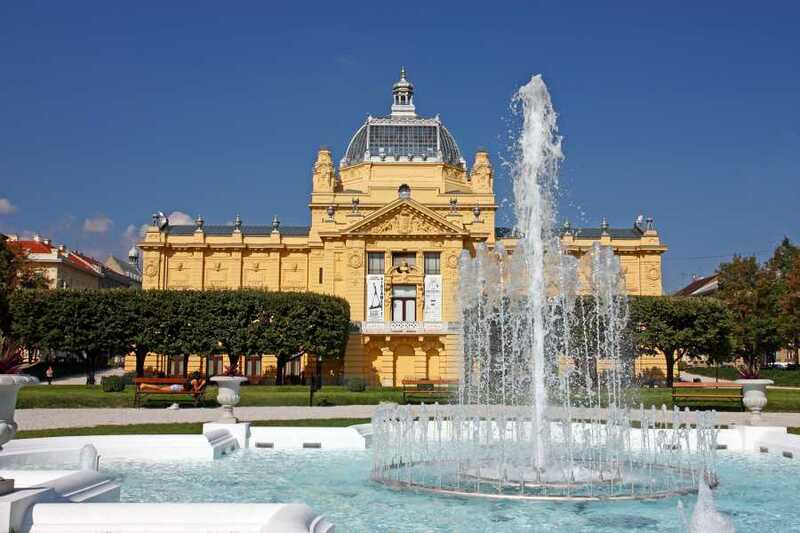 Zagreb is Croatia's capital, as well as being a business center, university center, city of culture, art and entertainment. 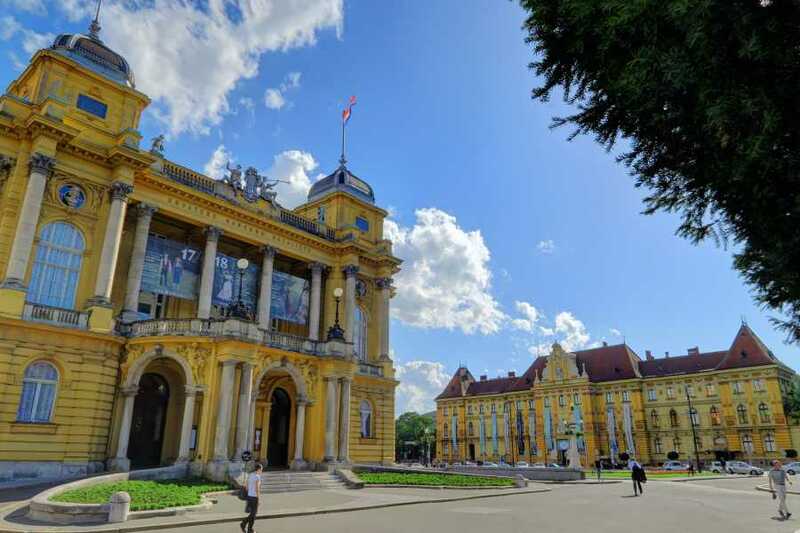 Springing up from two medieval settlements - Kaptol and Gradec, which form the core of the old Upper Town, it is a true Central European city and with the surrounding settlements, it has about one million inhabitants. Enrich your break with one optional day tour to Plitvice Lakes or Varazdin Trakoscan Castle ! 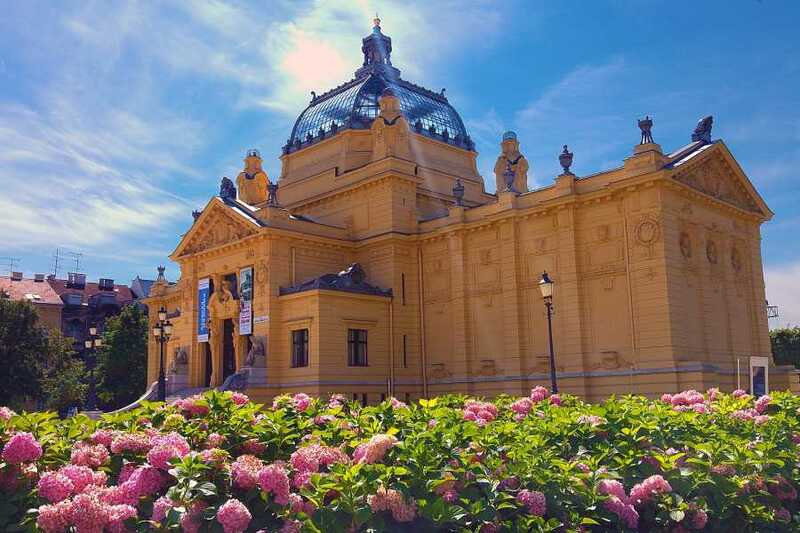 Following breakfast, a guided city tour: you will visit the St.Stephan cathedral, old town with St.Marko church, Sabor (Croatian Parliament), funicular, Royal Academy, Jesuit monastery, Stone Gate, National theater, Mayor house, concert hall “Lisinski”.Free time for Lunch in one of the numerous restaurants. In the afternoon we will take a bus ride to the lake Jarun. Overnight stay. A whole day excursion by bus to the picturesque region of “Hrvatsko Zagorje”, north from Zagreb. 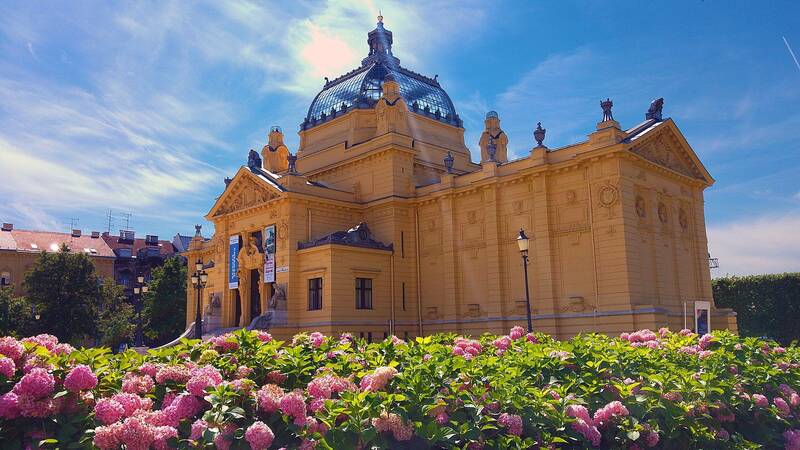 This is an area with numerous renaissance and baroque castles. 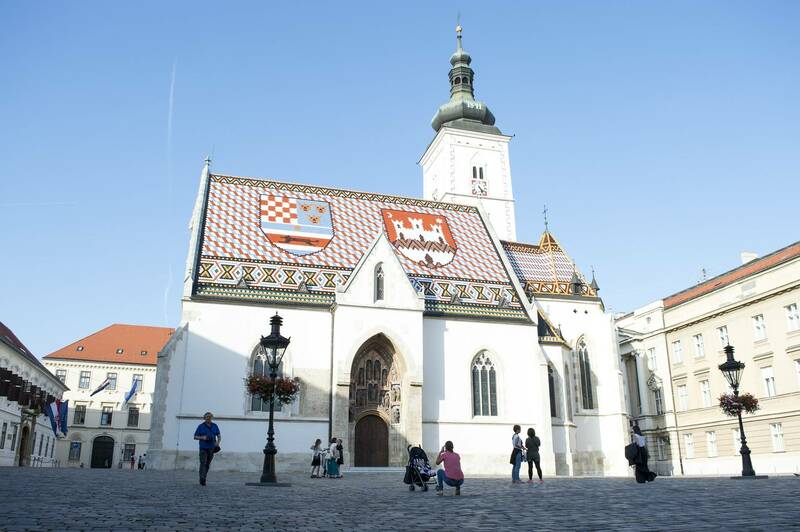 A guided tour in the baroque town Varaždin: mayor house, the castle with city museum. 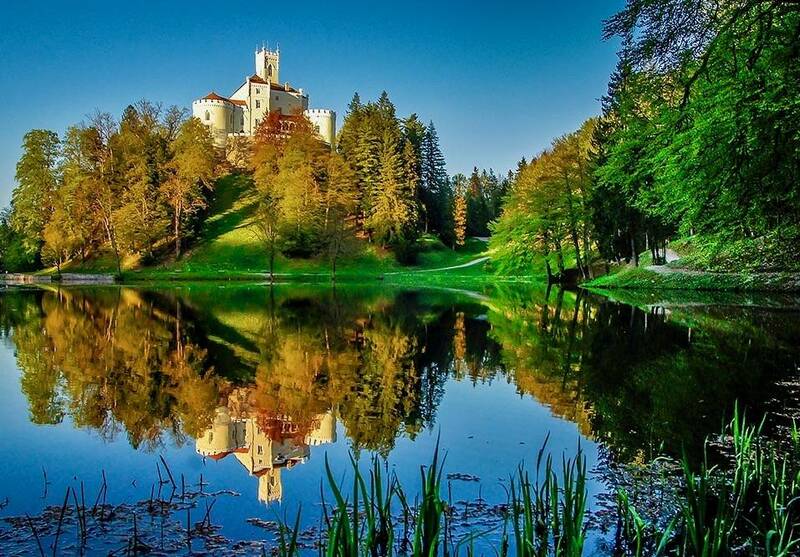 Further proceed to the castle Trakošćan, surrounded by a 1.600 ha large park. Trakošćan was built in the 14th ct as an important fortification it's nowadays a popular touristic attraction, for its unique charm nestled in a fairytale atmosphere.Return to Zagreb Overnight stay. National park Plitvice Lakes A whole day excursion by bus to Plitvice, the famous Croatian national park with 16 lakes bound together by magic waterfalls. Plitvice is something so extraordinary, that only nature could have created it. 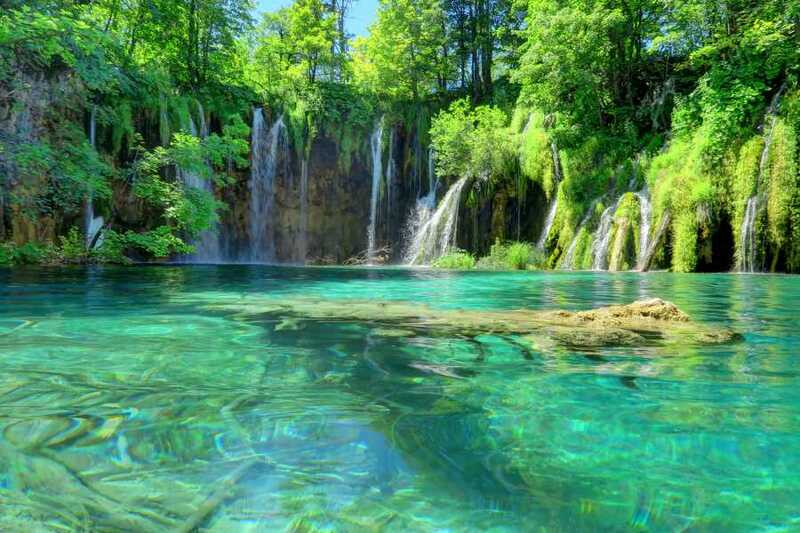 Croatia’s most popular tourist attraction, Plitvice is visited over and over again by tourists who are thrilled by its magic-spells: the song of waterfalls, clear water lakes and thousands of rainbows, created by the foam of the waterfalls. Designated as one of the most beautiful national parks in the world, Plitvice is protected by UNESCO. Return to Zagreb. Overnight stay in the hotel. After breakfast and the check out. Private transfer to the Airport and time to say Bye Bye Zagreb!